Comfortable and well maintained Cruiser sleeps 5 with Large Desk/Navigation Station in main salon! 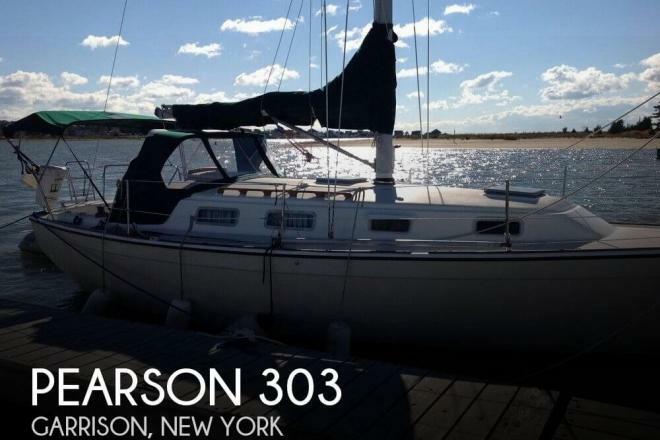 If you are in the market for a sloop, look no further than this 1984 Pearson 303, just reduced to $12,900 (offers encouraged). 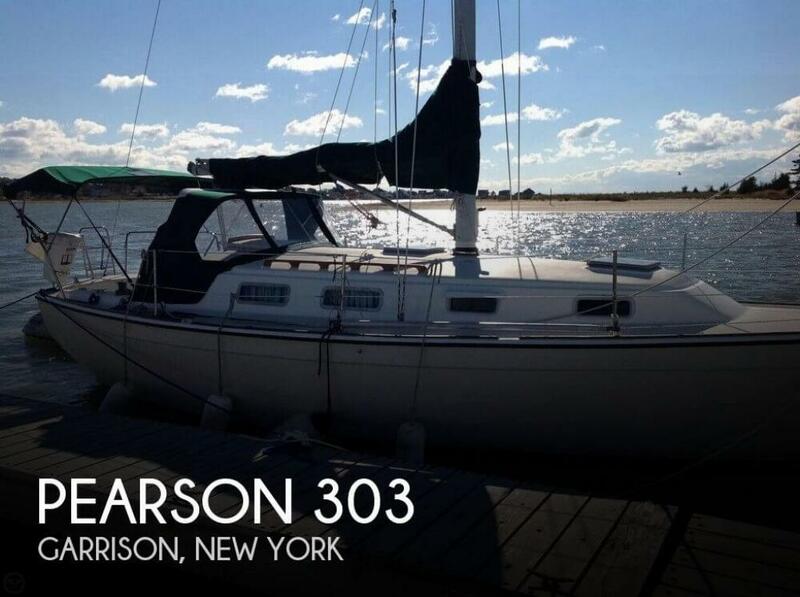 This sailboat is located in New Hamburg, New York and is in great condition. She is also equipped with a Yanmar engine. Reason for selling is looking for larger boat.